"Just get it over it." If you're a highly sensitive person or an empath, you've probably heard these statements many times. Maybe you feel different because you're just more tuned in and sensitive than most people you know. You notice things others don't. You can easily pick up on the mood of the room. You're bothered by small irritations, noise, and bright light. Sometimes the world just feels overwhelming, and you wonder what is wrong with you. The good news? 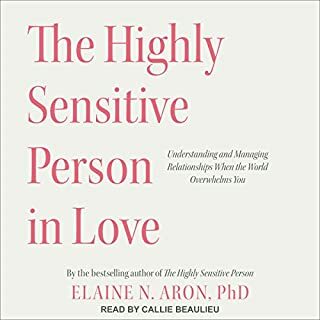 Being highly sensitive isn't weird or wrong. It's a perfectly normal trait held by 15 to 20 percent of the population. The little-known power of being finely tuned: As a sensitive person, you may believe you're weak and less resilient than others. This belief may have been reinforced all of your life, but nothing could be further from the truth. 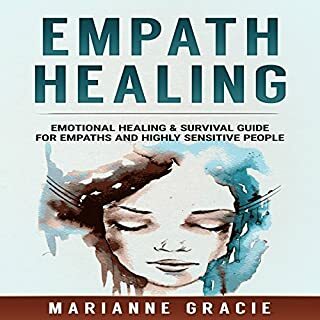 Highly sensitive people and empaths are gifted with unique skills, making them more creative, intuitive, conscientious, and empathic. They are evolutionarily hard-wired this way to benefit the larger community, as they are the first to notice and respond to subtitles, moods, and danger. They are also first to feel deeper, positive emotions as well. 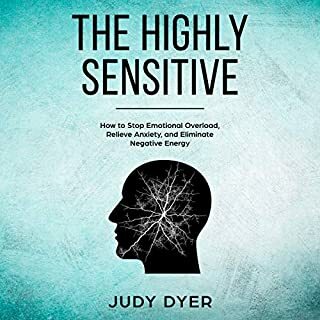 Thriving daily as a sensitive: It can be daunting to live in a world that feels overwhelming and insensitive, especially when others don't understand or appreciate you. With self-awareness, mindful communication, and proper management of your environment, you'll not only survive as a sensitive, but you'll thrive in ways you never anticipated. Life will be more enriching and joyful, and your traits as a sensitive person can be leveraged to squeeze much more fulfillment from life as you learn to accept and appreciate your amazing personality. 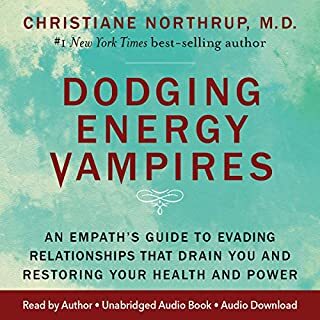 Finely Tuned is an audiobook for those with highly sensitive, empathic natures seeking relief from the pain of being misunderstood and wanting to reclaim life on their own terms, sensitivities and all. 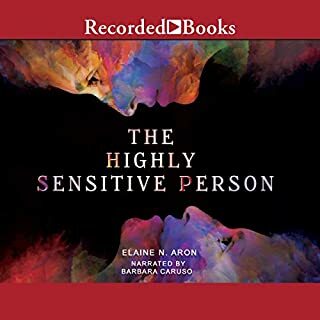 It spells out exactly why you have this keenly sensitive nature, and how you are perfectly normal in your traits and needs. 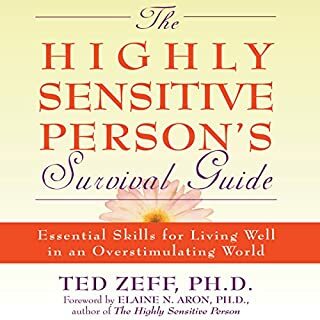 It teaches you skills for understanding yourself, communicating your traits with others, and redesigning your life around your beautiful gifts so that you and others can fully benefit from them.